People are customizing cobs out the wazoo these days, with all kinds of options, the thought occurred to me, while the POY thread is busy getting relegated to the youth room, I wonder if it’s time for the Cobunist Party to put forth another offering. So what say you? 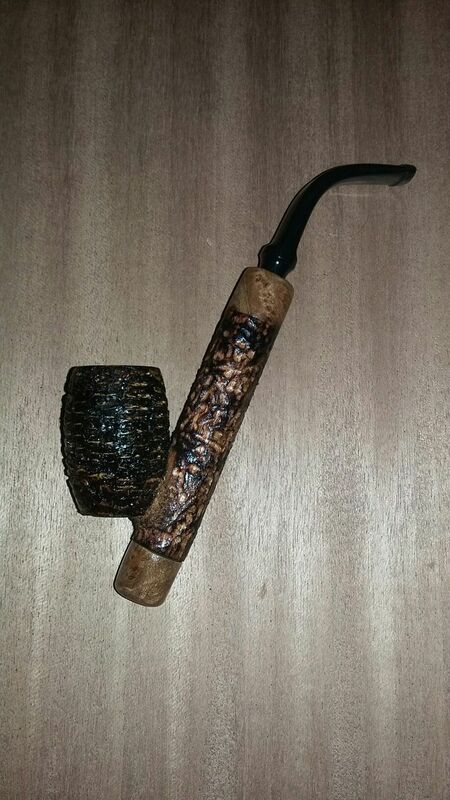 If you aren’t a cob smoker, keep your B.R.A.T.A.S.S.es out of it but if you do smoke cobs, would you be interested in a custom engraved CPS one? Last edited by JohnnyMcPiperson on Fri Jan 18, 2019 5:28 am, edited 1 time in total. sure. Put me down for a Lovat. hugodrax wrote: sure. 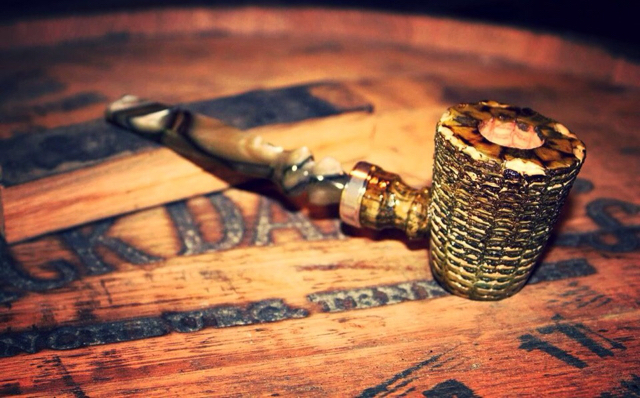 Put me down for a Lovat. I would be in for a COY. Where is the POY thread? Edit: I found it. Would not have thought to look there. I thought this was going to be about fish. I’m pleasantly surprised that it isn’t. That took me a minute. Koi. This has my interest-- what's the fellow calling it? My impression on the "youth room" for POY was that it was started Jan 9th (like super early in 2019-- too early to be taken seriously). But that doesn't mean there isn't an interest in POY. I vote no to this design concept. Me, too, but I'm goat milk intolerant. 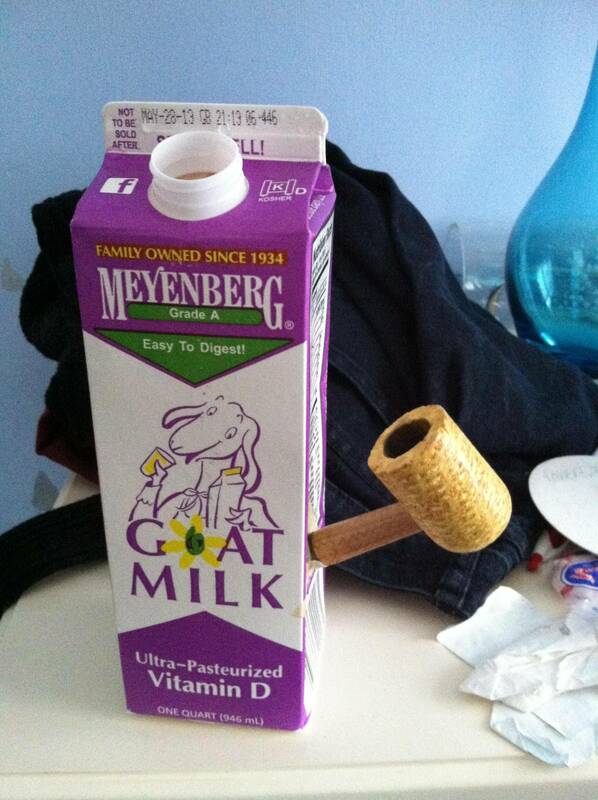 I'll smoke it for you until all the goat milk essence is gone. I do that kinda thing for my friends. I want a blue one with a full bent stem.